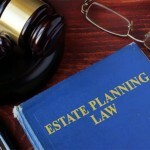 Probate Litigation generally arises from disputes between beneficiaries or potential beneficiaries (often family members) after someone has passed away owning assets to be distributed. Even if there was a Revocable Trust created to avoid probate, if the Trustee or successor Trustee doesn’t do the job correctly- or worse, takes or distributes assets wrongfully, a probate petition may be filed to resolve the dispute to try to get the assets back or distributed properly. 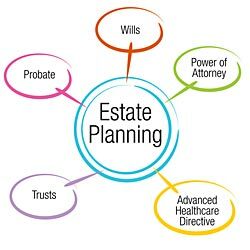 Whether it involves estate proceedings or Trust proceedings, it is governed by California’s Probate Code and Code of Civil Procedure. Executors and/or Trustees have fiduciary duties to perform their jobs correctly, and can even be punished by so-called “surcharges” if assets are mishandled. Conversely, if being accused of wrongdoing, defending the petition against those seeking money or other assets may be necessary. Either way, prosecuting or defending, legal counsel is highly recommended to protect your rights and/or spend litigation funds prudently.